Dominated by a sense of fullness, richness and concentration. 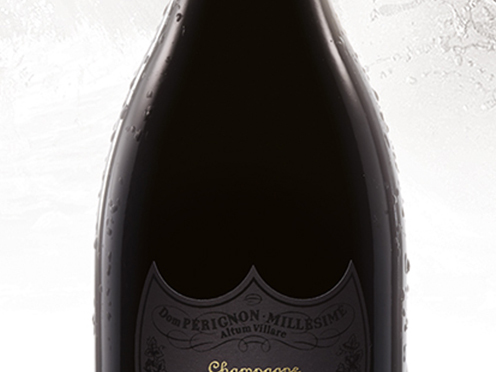 Beyond the roundness of buttery and creamy notes, the structure stands up and holds the notes with authority. The first impression is of spicy notes, which quickly give way to fruit – wild strawberries – followed by the gradual emergence of notes of toasted brioche, chocolate and truffles. The year 1985 was exceptional in its weather conditions and allowed the grapes to open well and to be picked from September 30 in ideal conditions.